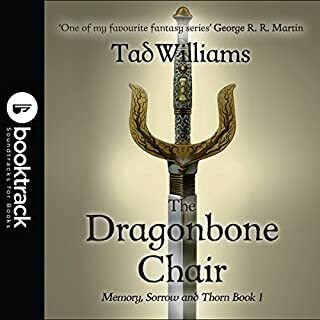 The Dragonbone Chair: Booktrack Edition adds an immersive musical soundtrack to your audiobook listening experience! Kitchen-boy Simon is bored, restless and 14 years old - a dangerous combination. 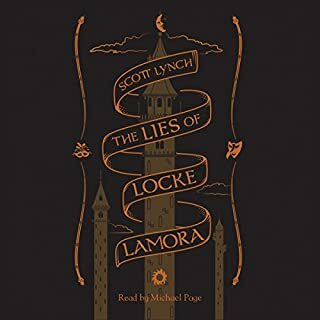 It seems, however, that his life has just taken a turn for the better when he's apprenticed to his castle's resident wizard. 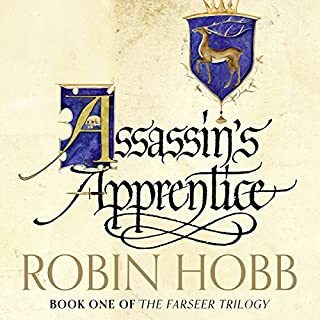 As Simon's learning to read and write under Doctor Morgenes' tutelage, forces greater than he could possibly imagine are gathering: forces which will change Simon's life - and his world - forever. 148 sur 165 personne(s) ont trouvé cet avis utile. 75 sur 84 personne(s) ont trouvé cet avis utile. 92 sur 106 personne(s) ont trouvé cet avis utile. 67 sur 79 personne(s) ont trouvé cet avis utile. 45 sur 54 personne(s) ont trouvé cet avis utile. 80 sur 99 personne(s) ont trouvé cet avis utile. 74 sur 94 personne(s) ont trouvé cet avis utile. This book is infamous for its writing style, introducing a large seemingly deep and complex world and dusins of characters, without actually introducing (as in describe or put into context) any of them. As a result it is impossible to know what anyone or anything is without extensive crossreferencing. This is unfortunately hard to do with an audiobook. 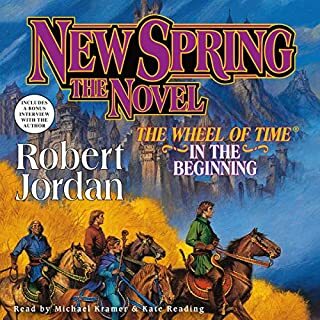 I managed to get some good moments out of the audiobook after using online wiki's to look up what things was and what was going on, without that, this would have been a one-star. Same league as books like Throne of Games, Kingkiller Chronicles or The Way of Kings. 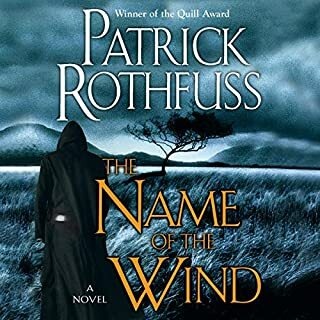 What I like most about this book (and the series?) 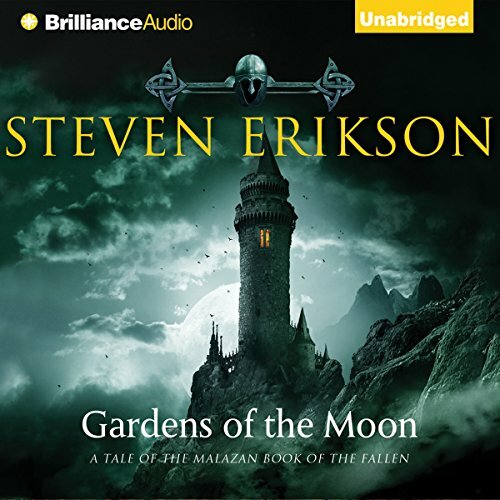 is that Erikson does not just tell a medieval story with some of the sterotype magic and mystery here and there. Erikson uses the whole band width of magic, i.e. shamans, sorcerers, seers, gods, all kinds of creatures of shadow and light, even gods interfering with world of humans and the other way arround. If you like a vast and highly complex story with lots of players intertwined, never really knowing the full intentions of all of them, I am sure you like this book as I do. For sure one of the very best books I read/listened to. 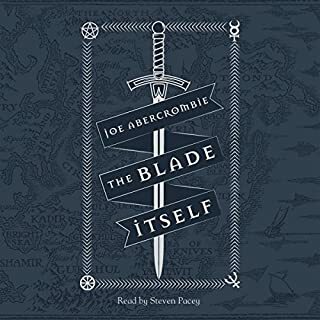 I hope www.audible.de soon gets the next books of this series for download. Awesome Characters in a deep innovative and detailed Fantasy World. An introduction to a 10 Volume epic Storry. In addition the speaker is fantastic. Worth to listen a second or third Time in a row, to understand the hints and prophecys that are given and to conclude that will come. DONT crossread incorrect and boring summarys in the i net! you ruin yourselfe the experience. Nothing interesting in the first 6 h... I was really looking forward to this series. But I give it up for now. Das Buch ist phantastisch, die Geschichte episch, und der Sprecher erweckt sie gekonnt zum Leben. Die Einteilung in Kapitel ist aber höchst irritierend... etwa jede dritte Marke liegt wirklich an einem Kapitelwechsel, die anderen scheinen völlig willkürlich gesetzt zu sein -- gerne auch mal mitten im Satz. Hätte man da nicht das Ende eines Absatzes finden können? Für jemanden, der die Schlaffunktion nutzt, ein echtes Ärgernis; daher der Abzug in der Gesamtwertung.